The Fossil Group, which owns and partners with brands like Misfit, Fossil, and Kate Spade to create smartwatches and other accessories, has agreed to sell select smartwatch technology to Google for $40 million. The research and development team behind this intellectual property from the Fossil Group is also joining Google as a part of the transaction. It’s currently unclear what kind of technology is being sold here. According to a statement from Fossil, the company has built a technology that “has the potential to improve upon its existing platform of smartwatches,” which is pretty vague. What all of this likely means is if Google decides to launch a new smartwatch, it could house this technology inside — which quite possibly hasn’t been seen in any other device at the moment. A report from Wareable notes that the tech has evolved from Fossil’s acquisition of Misfit. “It’s based on something out of our timeline, it’s new to the market technology and we think it’s a product that has features and benefits that aren’t in the category today,” said Greg McKelvey, EVP and chief strategy and digital officer at Fossil, in the Wareable report. According to the two companies, the deal is expected to close by the end of the month. Google has been rumored to be working on a so-called “Pixel Watch” for some time now. Google confirmed it would not launch the product in 2018, which makes the possibility of launching the watch in 2019 likely. This will most likely happen in October, alongside the rest of its hardware launches. It’s important to note that the Fossil Group isn’t selling its smartwatch division to Google. Fossil and the rest of its partners will continue releasing smartwatches powered by Google’s Wear OS in the future. 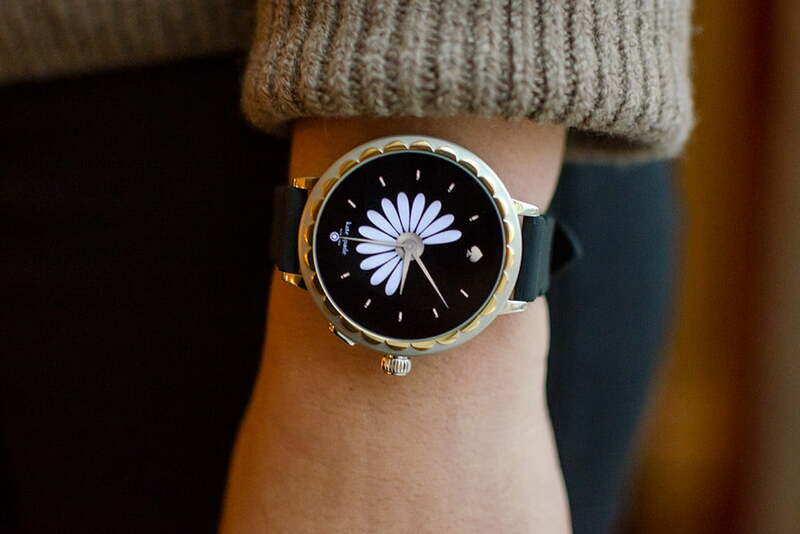 The last major release from Fossil was the Fossil Sport, whereas at CES 2019, Kate Spade launched the Scallop 2 smartwatch. Another big result of this acquisition is Google’s ability to provide this mysterious technology to all manufacturers that want to use the Wear OS smartwatch platform, instead of keeping it to watches made by the Fossil Group.